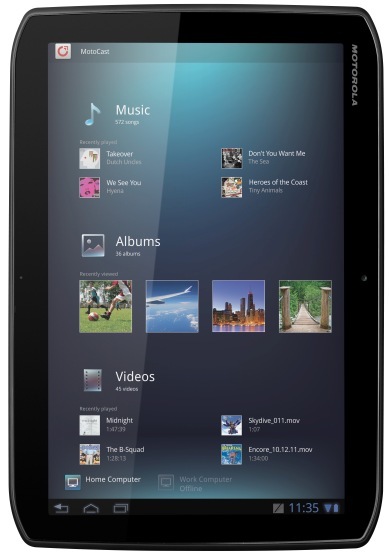 Motorola entered the tablet market with XOOM, which was the first Android Honeycomb running tablet. 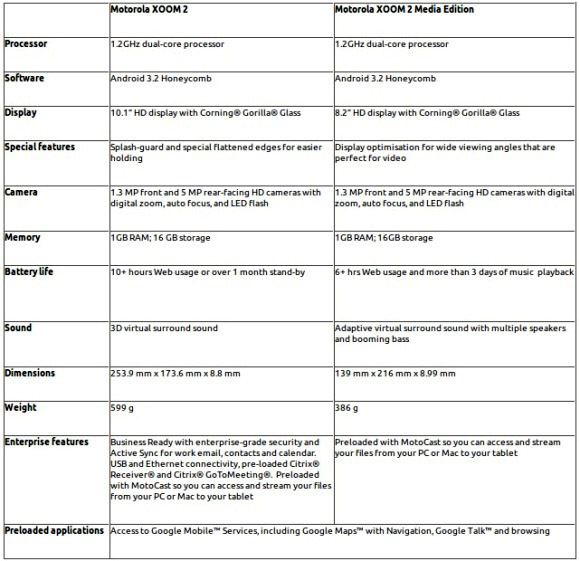 Though the device didn’t get much liking from users, Motorola is still not taking a back seat and has announced two new additions to its XOOM family, the XOOM 2 and XOOM 2 Media Edition. 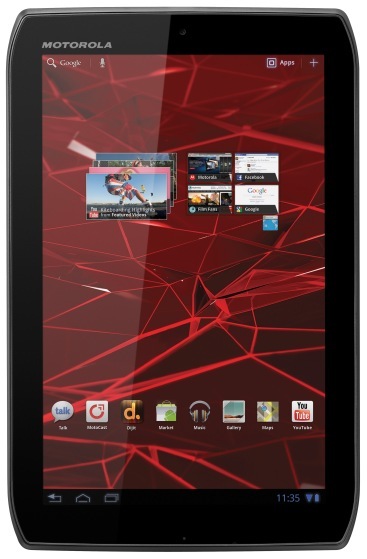 Both the tablets will be available from mid-November in the UK and Ireland.